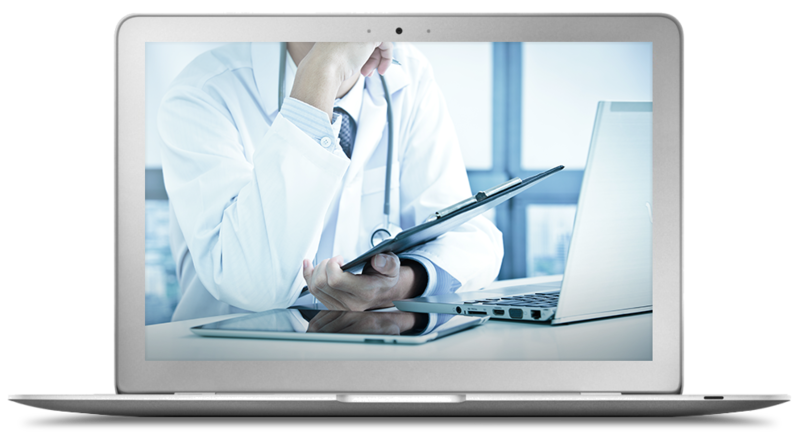 Coordinate your health systems critical clinician management functions with a single platform. The best health care teams result in the highest patient satisfaction scores. The Appian platform, with a full range of enterprise automation capabilities, enables speed and quality for human resources management. Attract and retain the best talent. 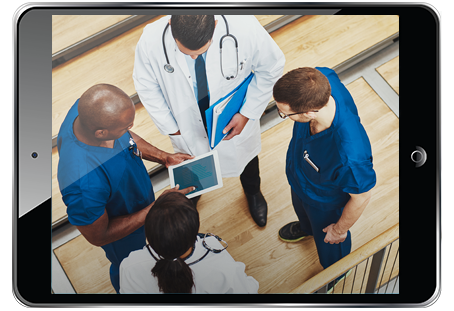 Easily on-board employees throughout your health system, from administrators to nurses to physicians, so all can start their jobs serving patients from day one. Ensure patients are receiving the best care, 100% of the time. 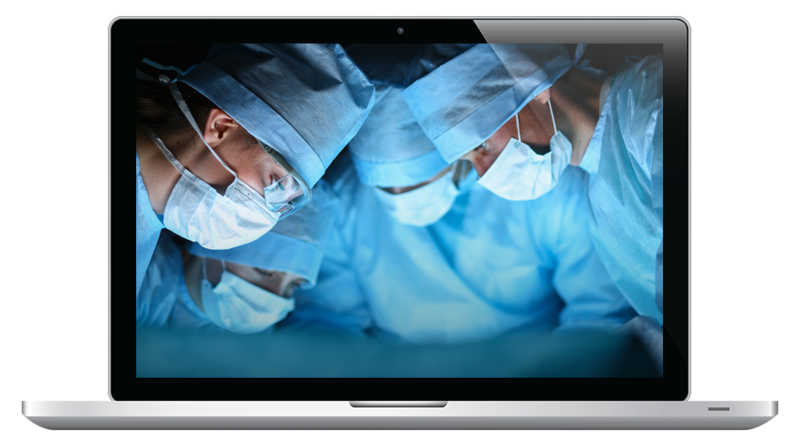 A workforce management tool on a single interface ensures your hospital system has the best clinicians providing a gold-standard of care to patients every step of the way. See how Appian provides the checks and balances to decrease life-threatening errors.